*Figures may include animals killed by means other than trapping due to poor record keeping by agencies and trappers. 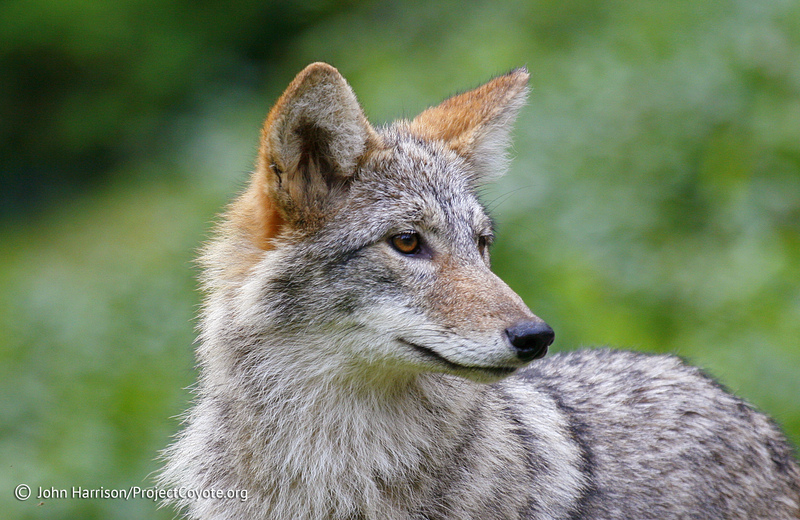 This entry was posted in News Feed and tagged Nevada, statistics, trapping, Wildlife by mes227. Bookmark the permalink.